And It Only Requires 20 Minutes of Video Per Week! Theoretical plan. You may get worse, better, or no results at all. And 300 HOURS of video are loaded on YouTube every MINUTE! For an average 4.4 minutes, people pay $1,100 ­ $2,200 per video! 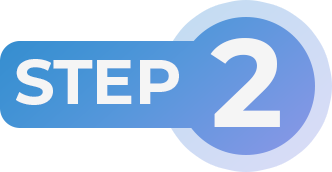 By Creating 20 Minutes of Video a Week! Ok – I know what you’re thinking..
Find a Client That Needs Video! Explaindio lets you create multiple styles of videos. 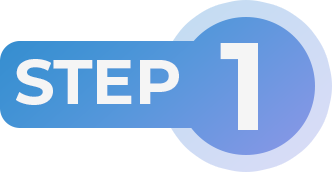 Having all these options make it super easy to find the perfect video for your client or lead. 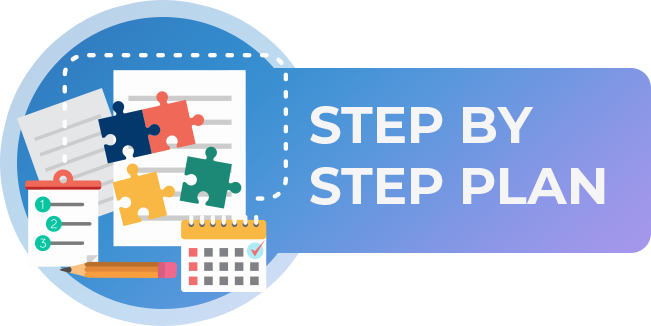 Once you've found your client and made the video, the last step is simple. Here's How You Keep 100% Of The Profits! With Explaindio, you’ll be able to create videos with ease in multiple different styles. From doodle videos, to explainer videos, to 2D or 3D videos, or even training videos. At just $200 a minute you could profit $1000 per every 5-minute video. One 5-minute video a week, would make you $4000 a month or $48,000 a year! 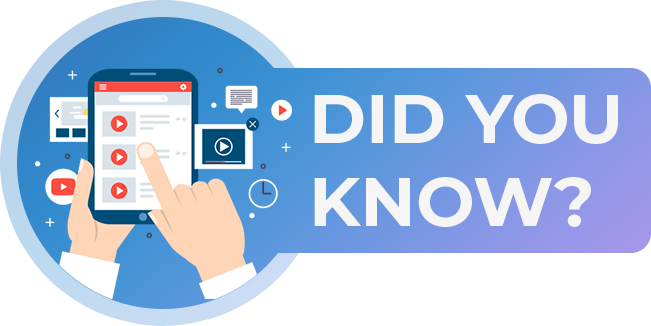 Imagine what you could do if you took just a few hours a week, created 20 minutes of a video at just $200 per minute per video. That’s 20 minutes x $200 per minute...That’s $4000 a week...That’s $4000 a week... times 52 weeks…That’s $208,000 a year…. All for a few hours of work a week. As experienced entrepreneurs, we understand the need for outsourcing. 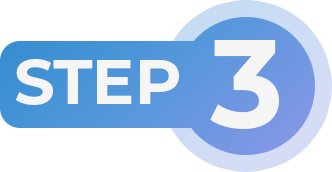 Regular license allows you to install Explaindio on one computer and gives access to cloud account for one user. We know that agency clients may want to outsource the entire video creation process or have team involved in the process, and we want to give you the ultimate flexibility to work less and earn more. 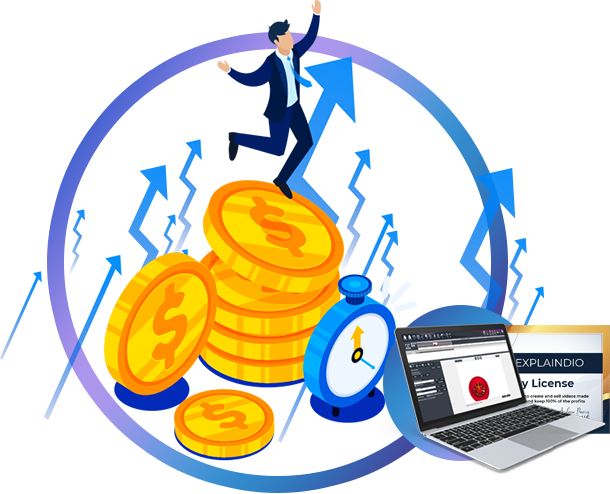 So as a part of this Agency License you will get access to our most requested multi-user license feature, which gives you 4 more Explaindio licenses, and an ability to add up to 4 sub-users to your cloud account. It allows you to have your team or virtual workers involved in the video creation process. 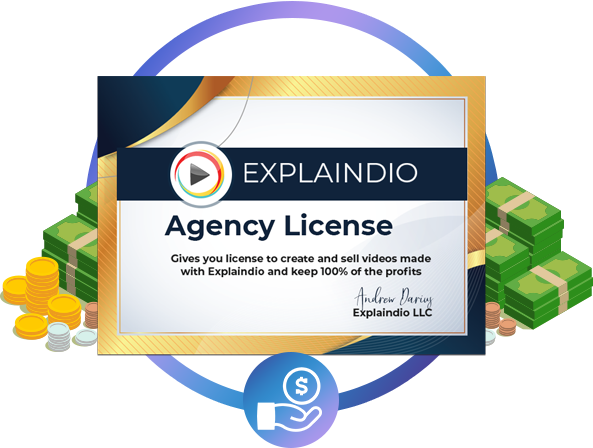 It means that with an Agency License you can become a middleman, outsource the entire process, and sell videos you create with Explaindio for top dollars online and offline. 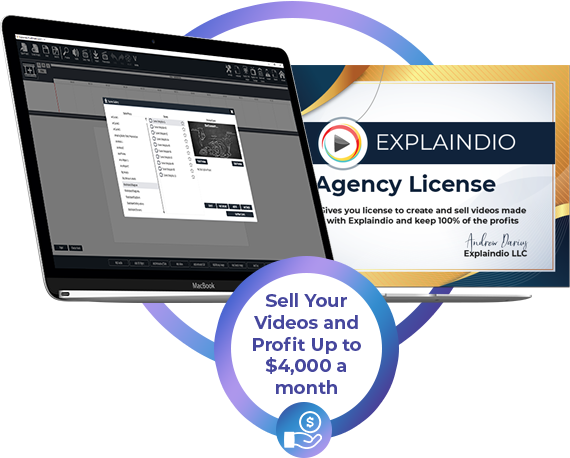 This single multi-user license feature can increase your profits many times over, because you can churn out more videos for clients in a shorter amount of time. 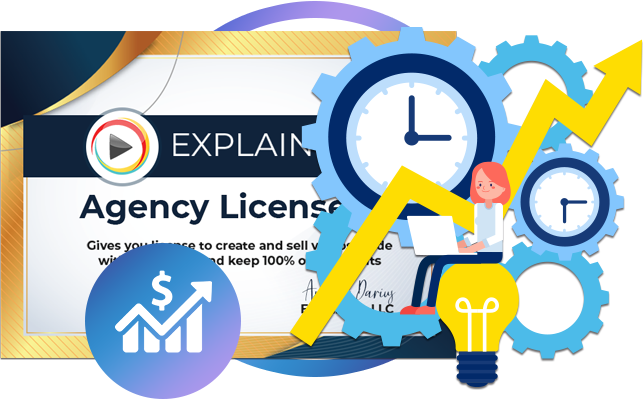 We are giving away an agency license for such a low price because we want to keep providing you with the superior service so you can sit back, relax, and enjoy the profits that you generate. This might be your only chance to become an agency license holder. 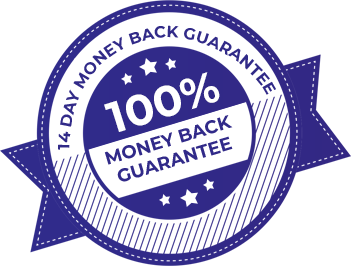 Once you leave this page we can no longer guarantee this one-time early adopter special price. In fact, I would not be surprised that the price doubles or even triples if you see this page again later. You're Invited To Upgrade Your License To Explaindio Enterprise License. 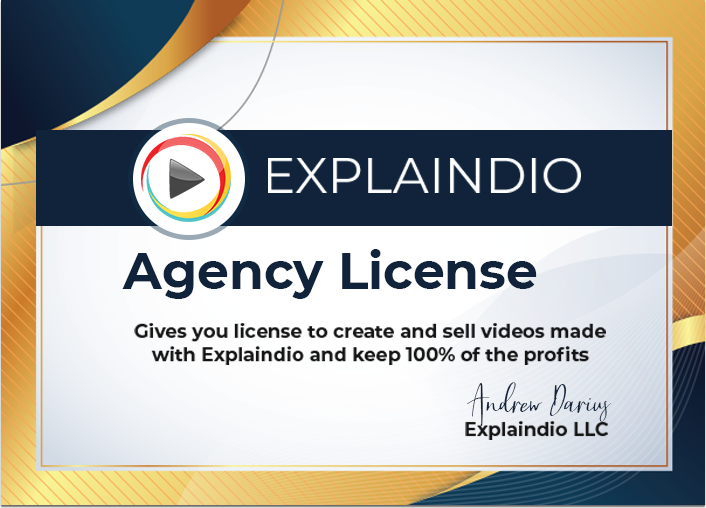 For a one time investment – you get an enterprise license to Explaindio. For You can use it to create as many videos as you want for your clients, or to sell them as a freelancer. The choice is yours. And you can charge them however much you want and you keep 100% of the profits. Normal Price: $79 per month.